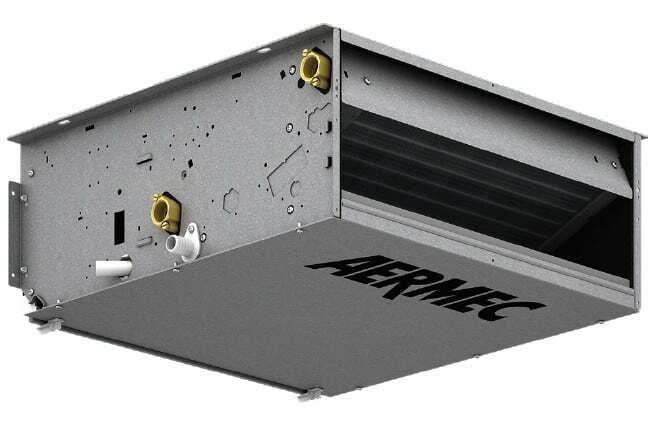 FCZ US units are a universal cabinet fan coil that consists of a fan unit, a heat exchange element, and a filter. They are ideal for summer air conditioning and winter heating. 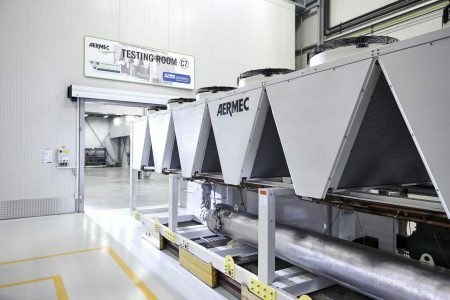 Fed with chilled water coming from a chiller, they make the air of the room fresh, dry, and clean in a very short time and with great energy efficiency. Very well designed, quiet, and only has a depth of 8.5 inches. The cooling coil is available with 3 or 4 rows and you may add an optional heating coil. Units may be mounted vertically or horizontally.